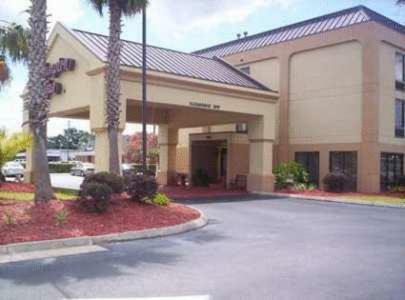 This hotel in Waycross, Georgia offers a free hot breakfast and free high-speed internet access. 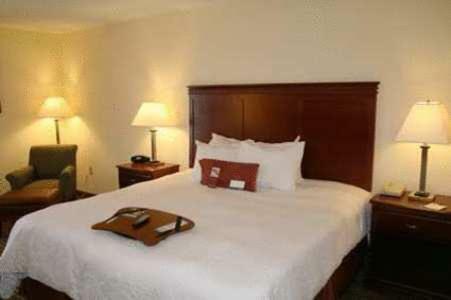 The Okefenokee National Wildlife Refuge and Flash Foods Headquarters are just minutes from the hotel. 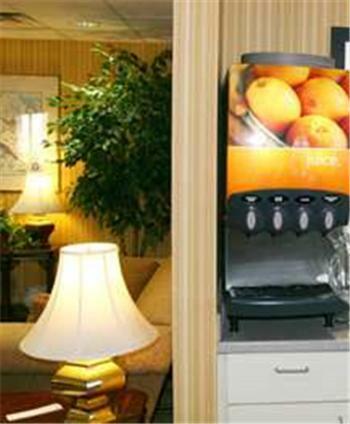 Every room at the Hampton Inn Waycross hotel offers a coffee maker, a microwave oven and a mini-refrigerator. 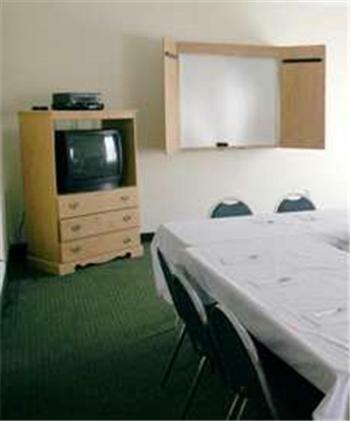 A work desk and cable TV are available in each room as well. 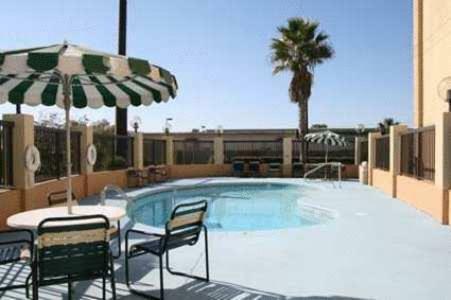 An outdoor pool and laundry facilities are on-site at the Waycross Hampton Inn hotel. 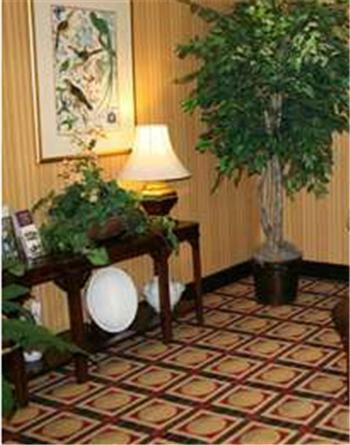 Obediah’s Okefenok Historical Homestead and the Laura S. Walker State park are a short drive from the hotel. 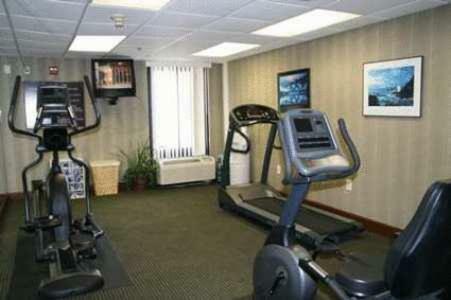 Waycross College is within walking distance of the hotel. 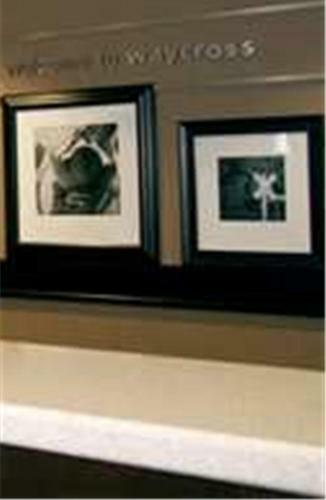 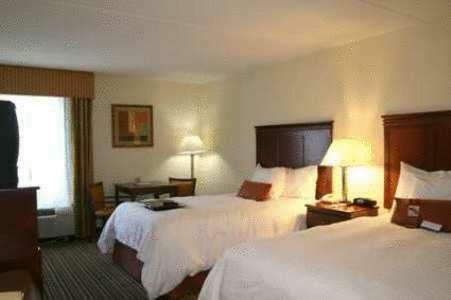 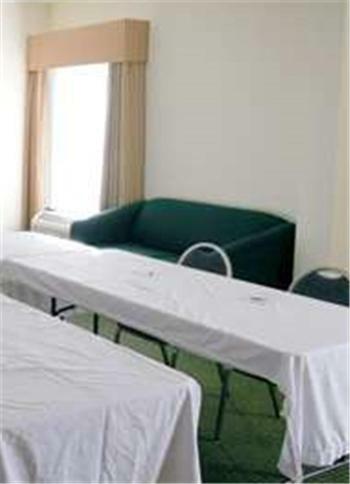 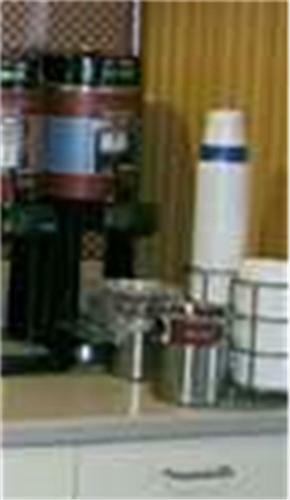 the hotel Hampton Inn Waycross so we can give you detailed rates for the rooms in the desired period.